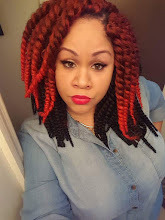 REDBYTCH: New Music: T.I. Feat. Rick Ross "Pledge Allegiance to the Swag"
New Music: T.I. Feat. 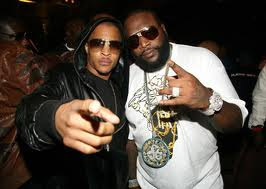 Rick Ross "Pledge Allegiance to the Swag"
Listen to T.I's new track "Pledge Allegiance to the Swag" featuring Rick Ross.